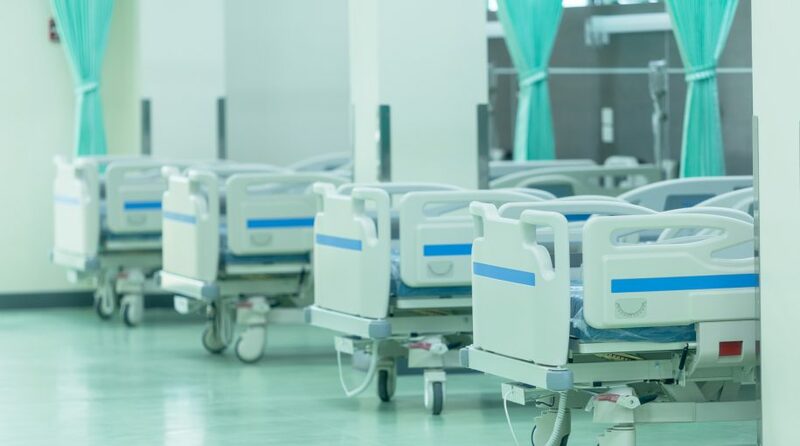 The Health Care Select Sector SPDR ETF (NYSEArca: XLV), the largest healthcare exchange traded fund by assets, is up just 6.35% year-to-date, underscoring the healthcare sector’s laggard status through the first few months of 2019. However, selective investors can find opportunities in the S&P 500’s second-largest sector weight. While considerable political attention is likely to be paid to drug prices, pharmaceuticals stocks could offer some upside. Pharmaceuticals is usually the largest industry in cap-weighted healthcare ETFs, such as XLV. “Most 4- and 5-star healthcare stocks reside in the drug manufacturing and healthcare provider industries. In drug manufacturing, we believe the market is still ascribing too much valuation pressure on the industry due to potential negative drug pricing regulations,” according to Morningstar. The silver lining is that healthcare has been one of the most beloved sectors during the current bull market, meaning many market observers see the group’s recent pullback as an opportunity to add to or initiate positions in healthcare stocks.